Our goal at Essential Staffing Professionals, Inc. (ESP) is to unite medical professionals with ideal clinical opportunities. We are as selective with our clients as we are with our candidates which differentiates us from our competitors. We specialize in matching candidates in full time positions appropriate for their experience and credentials. This commitment ensures long-term success for our clients. You can Submit Your Resume or explore our website to learn more about us and see why medical professionals and employers nationwide choose to work with our experienced team. We make the commitment to build lasting relationships with our clients by recognizing, understanding, and solving our customer's needs. We pride ourselves in providing the best qualified personnel available. We offer several staffing options to our clients such as temporary to permanent placement and direct hire. Essential Staffing Professionals, Inc. (ESP) was opened September 4, 1996 by the President, Karen Avila. ESP is based on the premise that through hard work, honesty, and quality customer service, loyalty is the ultimate goal. To obtain this, we strive to provide only those candidates qualified for your specific positions. Not only do we test our employees to ensure that they have the skills required for the job, we feel that it’s the personality match that requires our special attention. If we are unable to find the right individual, we will call you with plenty of time to call your order out to another service. 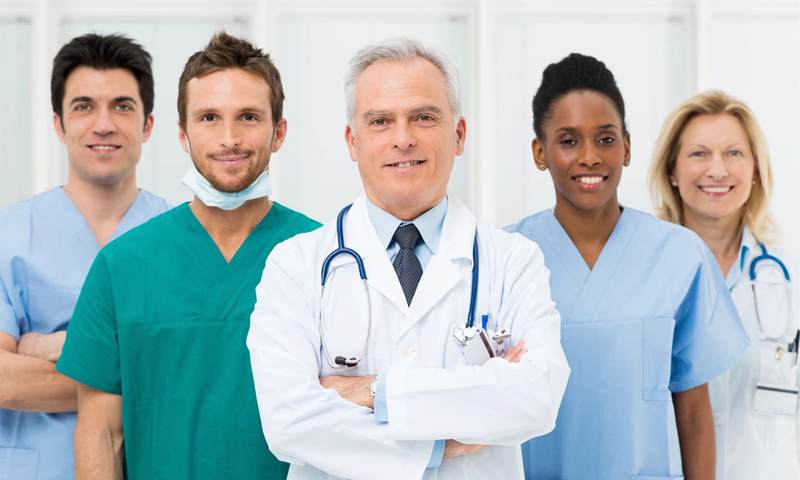 Essential Staffing Professionals, Inc. is a full-service staffing company specializing in providing healthcare professionals in processing centers to clinical environments, in addition to back office support. We service various positions such as: front desk, surgery schedulers, Medical Assistants, as well as, direct hire for Registered Nurses, to name a few. ESP has several options in recruiting such as temporary to full-time as well as direct hire programs that can mirror client needs. The advantage to utilizing our temporary to full-time option is the fact that while the person is working at your facility, legally they are ESP’s employee until they complete 520 hours of work. With this being said, ESP takes care of the pay of the temporary, FICA, FUTA, Worker’s Compensation and Texas Workforce (state unemployment) taxes; alleviating liability for you. As a locally owned, minority company, we have our office centrally located in order to best serve the Dallas Metroplex. Although we are a boutique firm, we will strive to provide that additional customer service that many large agencies lack or simply cannot provide. At ESP, every client is treated like a major account, no matter the annual usage. Front Desk, Insurance Verification Specialist, Medical Collectors, Medical Assistants and Medical Records to name a few. We have a direct hire division which provides the client with the opportunity of having ESP save you time and money in the recruitment process. We will present only the most qualified candidates that are best suited and qualified for the open position. We provide a 90-day placement guarantee which reinforces our commitment to providing quality service. 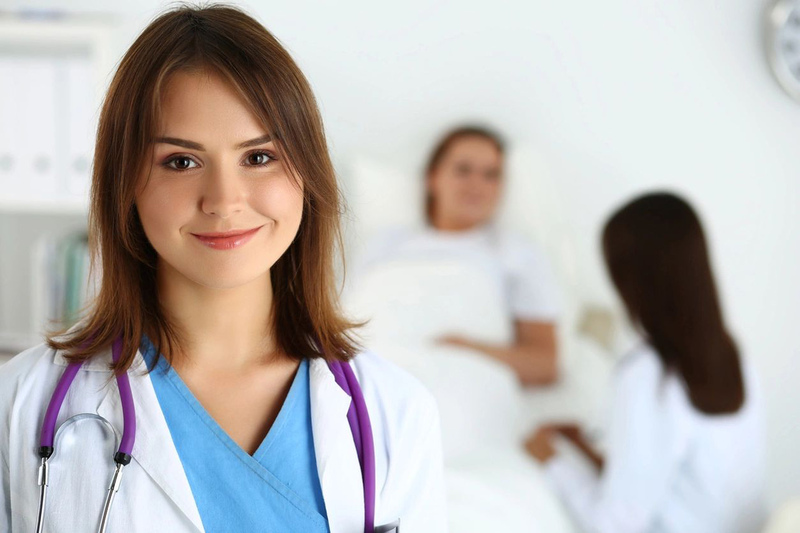 Our licensed professionals such as: PA/Physician Assistants, NP/Nurse Practitioners, RN/Registered Nurses, Director of Nursing and any other managerial positions which are the most applicable for this level of placement.